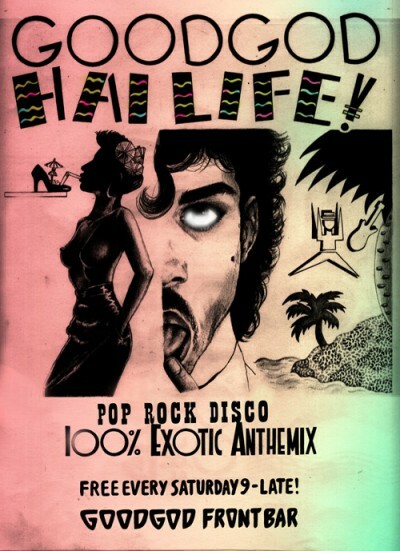 Hai Life regular vibe slayers Drongo and Jimmy Sing will takes over the controls for our Saturday shake-up Hai-Life! – your dancefloor destination with the greatest songs from the last 5 decades. Throw your hands up in the air for a chunk of Paradise Garage disco before playing air piano to the best Yacht Rock this side of the harbour. Scream along to some soul classics, pump your fist to a forgotten 90s dance classic and wind down with some R&B slow jams.